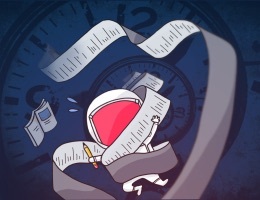 Airmail, the best third-party email for for OS X, is packed full of features that you can customize. 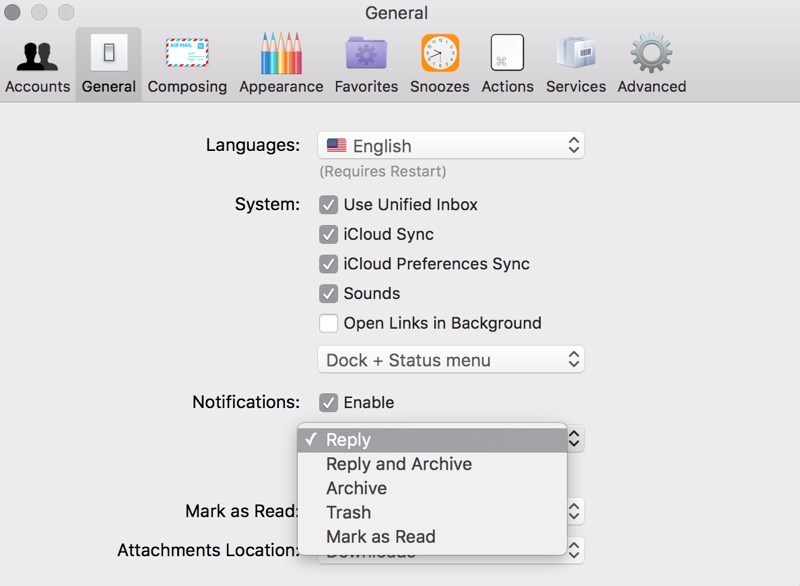 One I’ve seen people miss when migrating from Mail.app is customizing the notification settings for Airmail so that you can delete, archive, or reply to an email through the Notification Center alert banner. To get started, go to Airmail 3 → Preferences menu, and then General → Notifications. 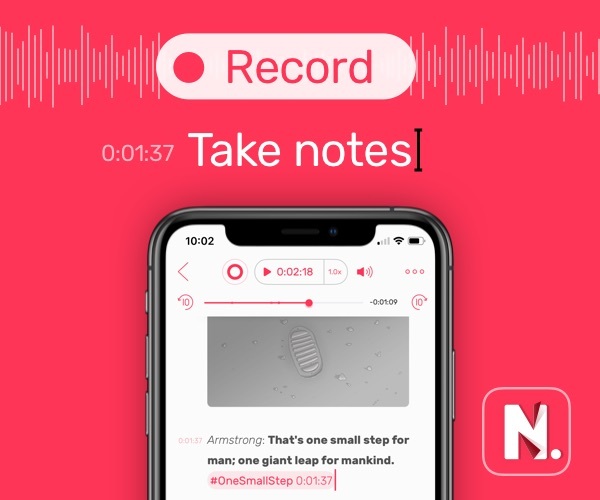 I personally delete a lot of emails without even reading them, so I prefer the Trash option to be available in the notification, but you can also choose Reply, Reply and Archive, Trash, and Mark as Read. 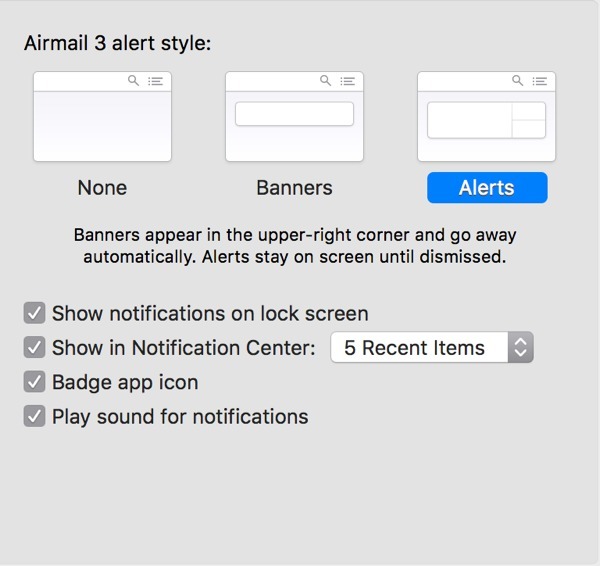 One thing to remember is that you have to enable Alerts notifications for Airmail in the OS X Notification Center. You can access that by clicking  → System Preferences → Notifications.